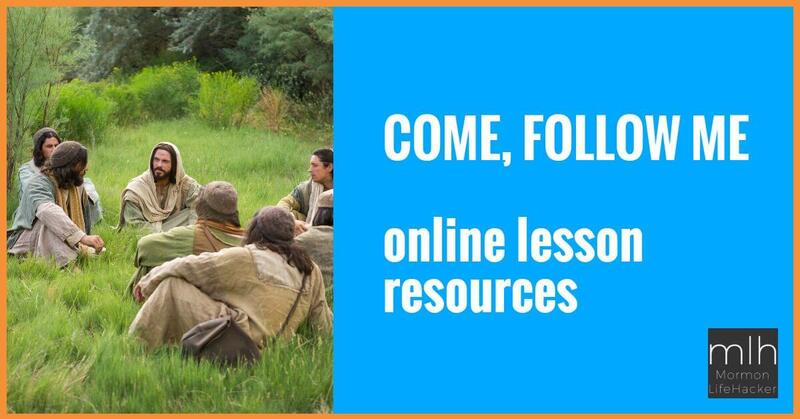 Everybody who does Twitter knows you’re supposed to use #ldsconf to tweet about General Conference (I think it should be #gencon), and #twitterstake to connect with other LDS folks. But did you know you can watch conference live, with friends that are on the other side of the world (if they stay up for it, that is)? 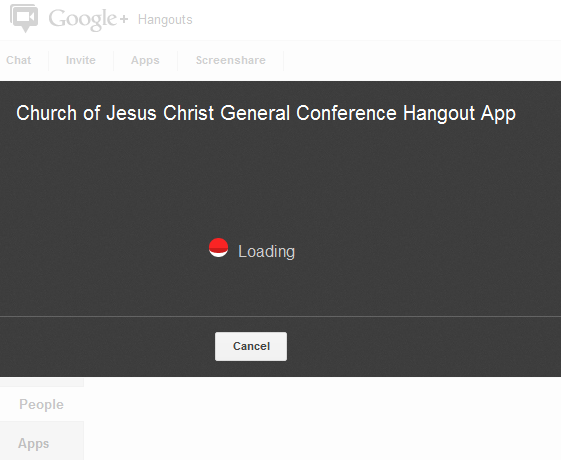 Author and popular tech guy +Jessie Stay created an awesome Google+ Hangout app for General Conference. It allows you and 9 of your friends to watch General Conference together, live in a Hangout. You can see each other, chat, talk, and do everything a Google+ Hangout lets you do, all while seeing the same live feed of Conference right in the Hangout! It’s very simple to use, just click this link (login to Google+ if you’re not): https://plus.google.com/hangouts?gid=667274089838, invite the people you want to watch with, approve the app to run, and you’re good to go! Enjoy Conference with your friends and family all over the globe! UPDATE: if you’re having issues getting it to work correctly, start a new hangout using the link and when asked to load non-secure content, click “Load Anyway” or similar option. Then if necessary, start a new hangout, and click Apps in the top-left corner. Then go to the “Recent” tab and load the LDS Conference on from there. Tell us how it works for you, and what kind of an experience you have in the comments below.